Menu Plans are a fantastic service to offer your clients, but can be extremely time consuming. Psst: You don’t have to be a health coach to enjoy the benefits of having weekly meal plans done for you! 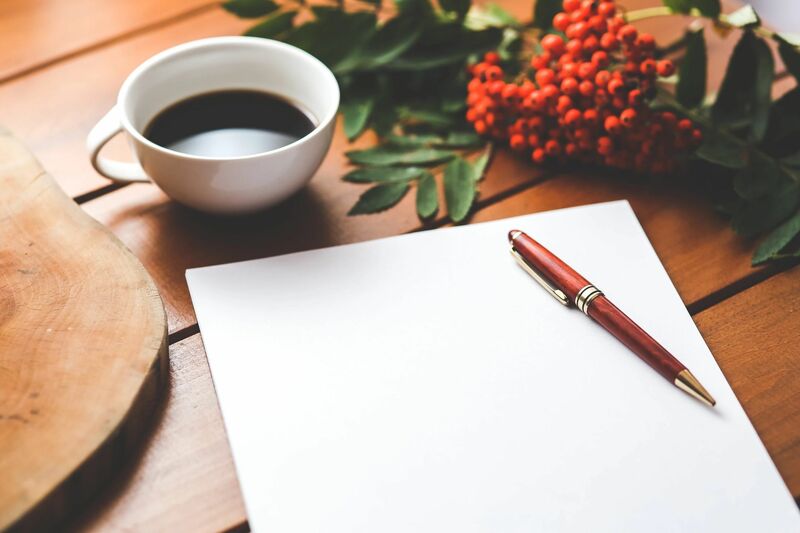 Wouldn’t it be great if you could have a new custom menu plan with itemized shopping list delivered to your inbox every week? Wouldn’t it be even better if you could completely brand it as your own and send to your clients every week; saving you tons of time! Weekly menu plans are a great way to get in front of your clients on a weekly basis. Sell it as part of your program or as a stand-alone package. The possibilities are endless. Every week, I sit down surrounded by my cookbooks, my computer, scouring Pinterest, Yummly and countless other websites, to plan out my family weekly menu plans. It’s saved me time, money, calories and stress. My question to you is – If I’m already doing all this work, why should you reinvent the wheel? — When I can just send you my plan! You will receive your menu plan and shopping list for the week every Thursday morning for less than $5 a week. You’re menu plans will arrive in Word format so you can easily customize with your logo, your name, your contact information. Do what you will with it, it’s your’s! This is what you get when you join the Weekly Menu Plan! Menu Plan – 5 dinners, plus a combination of 5 breakfast, lunch and snack ideas. Grocery List – organized for easy shopping! Imagine your clients knowing what meals are going on your dinner table each night! They’ll stop stressing out about what to make each night! Get Weekly meal plans delivered every Thursday morning to your inbox – you don’t have to worry about going to find new recipes each week. They’ll save money. No more buying items that you have no to use them or letting ingredients go to waste because you forgot a crucial item on your list. They’ll enjoy a variety of food! Each plan contains a variety of healthy recipes using real food– including meatless recipes, chicken recipes, seafood recipes, along with the occasional lean beef and pork recipes, freezer friendly recipes, slow cooker recipes & more. And you’ll have peace of mind knowing that you can cross off that dreaded ‘write meal plan & shopping list’ from your to-do list! 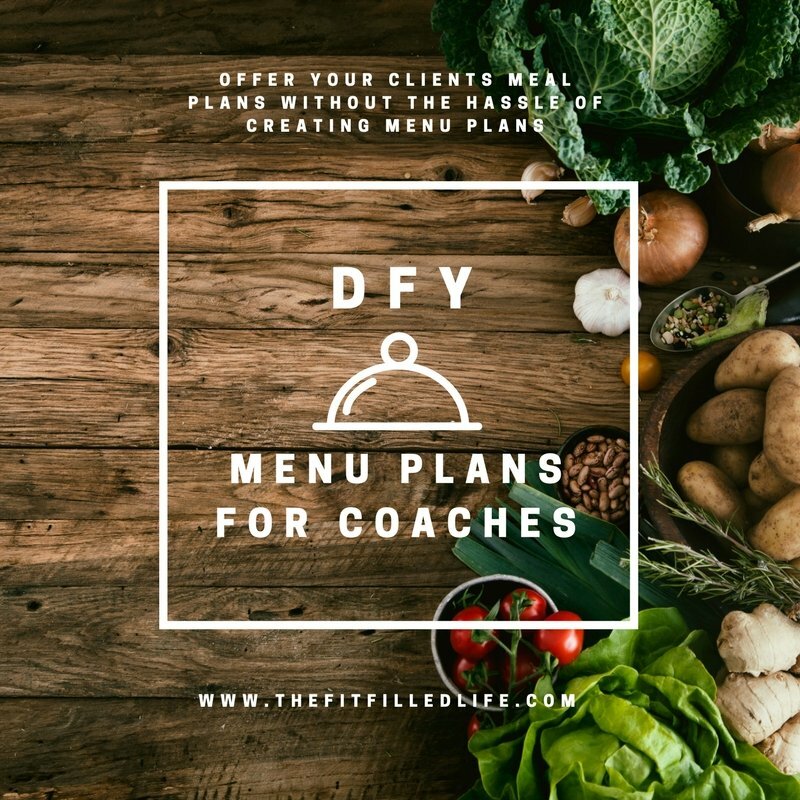 Finally, a menu plan you are actually excited about! A plan that will be easy to stick to because it is delicious and designed specifically for your personal tastes and lifestyle.